Up until a few months ago I was running my Beginning of Us blog series and since that finished I have been wanting to start a new weekly feature. 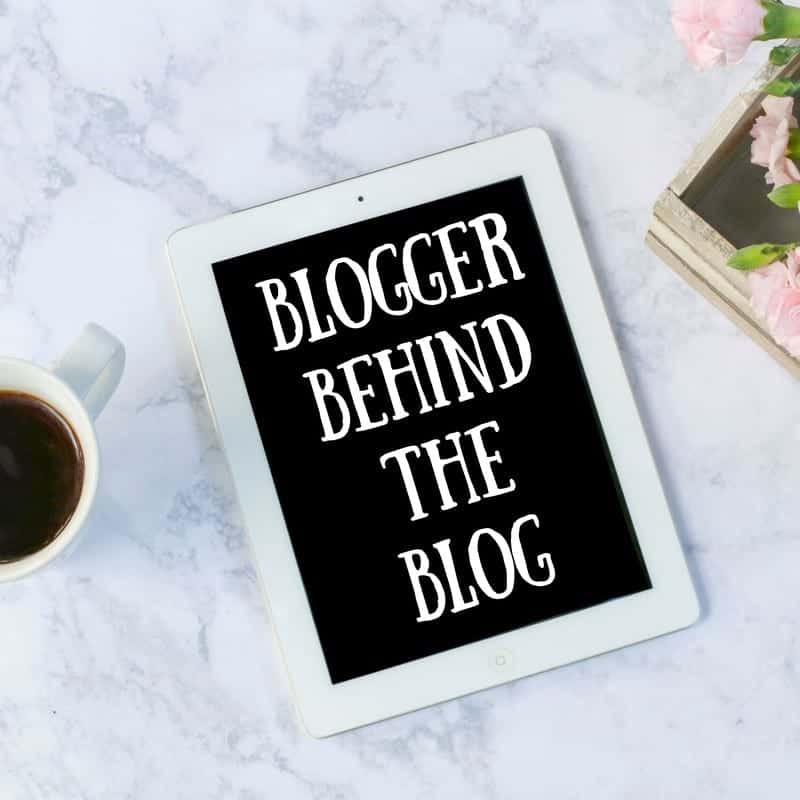 I love interviews with bloggers and so decided to interview lots of other bloggers on all things blogging! I knew that my blog was going to be mostly mummy related and so I focussed down that route. I actually sat there for ages one night writing down different combinations and that’s where Mummascribbles came from. I’m a mumma and I scribble down my thoughts. It kinda makes sense! I started blogging in June 2014. I was really frustrated being a working mum, even though I’d been back at work for a year by that point. It all felt like it was weighing down on me and I knew that I would feel better if I just put it into words so I decided to start the blog and write that post. Probably watched a lot more TV! To be honest our evenings really did consist of getting dinner done and watching television (that’s the life of most parents right? ), so now I just do a bit of blogging. Not every night, but when I do, the other half doesn’t complain about getting time to play computer games! 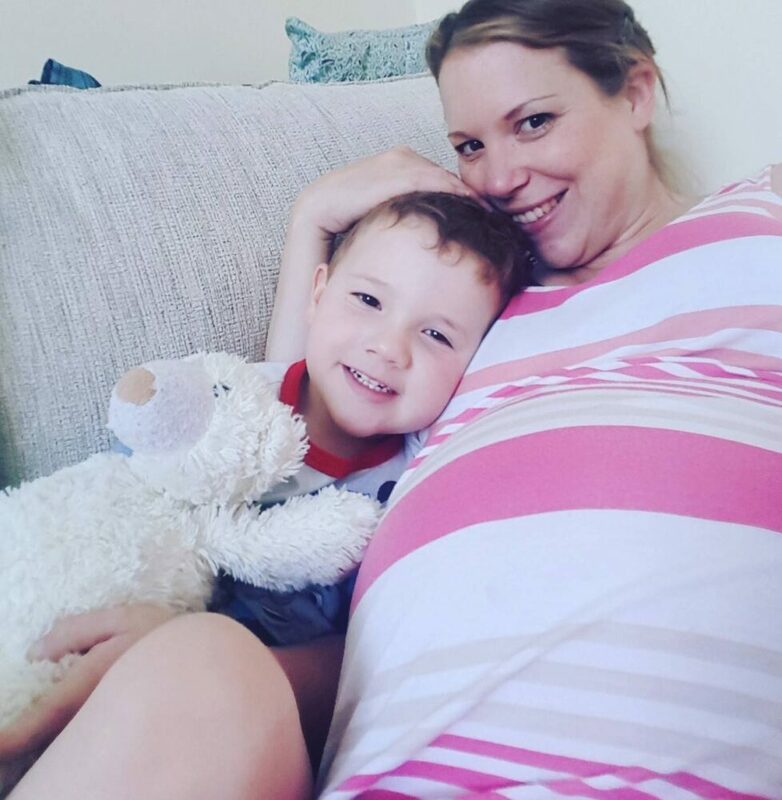 The first post I wrote – Like the Old Days – was reflecting back on my maternity leave. I had a day off work that I spent with my son and it made me so happy and sad. I found the day a bit emotional and it was lovely to get my thoughts out and start this documentation of our lives. I guess Zach does mostly. He is the main feature of my blog, whether I am writing about being a working mum or our days out. All of my parenting and working mum experience comes from having him. I am also heavily pregnant right now so that is another inspiration. I really don’t want to go back to full time work so if I can build my little place in the internet to something a bit more, that would be fab. I think the post that has had the best response is my guide to planned c-sections. In terms of stats it’s not the best but the feedback I had, in particular from those who are going in for one has been brilliant. It’s good knowing you’ve helped someone with their worries. The post I am most proud of is about the London bombings. It got picked up as Netmums blog of the day which made me very happy! The post I enjoyed writing the most was ‘I have a wee problem‘. It was nice to write something which I just knew that mums would ‘get’ and to also highlight a problem that lots are probably too embarrassed to talk about. Nope. I guess I have been lucky in the sense that nothing has had any negative backlash but at the same time, nothing has gone viral and broken my blog! Maybe one day, you never know! I don’t really know. I mean I can say what I dream for it to be (earning me money and being a wonderfully written place to come) but I don’t know if that’s in the reality of life! Instead, I hope it’s somewhere that people come to see the documented life of a mother of two. I am probably never going to be top blogger but as long as people still want to read what I write then I’m happy! I love the community. I had read so much about negativity and bitching and yes, I have seen it on the odd occasion but mostly the community is wonderful. I have made some lovely friends through my blog. The promotion! I am the worst at promoting myself and my posts and it’s something I really need to work on. I mean no-one will see me if I don’t put myself out there! …Ok I am back. I have gone with one that really made me think about my blog and that is the Pouting in Heels post “Seven things that stop me reading your blog“. If ever you need any inspiration of what not to do, take note from a fabulous blogger like Kate! Oh no, another really hard one! There are so many amazing bloggers out there. I think I would have to say You Baby Me Mummy. I find her utterly inspiring and her blogging tips are just amazing. I love that she is so successful in what she does and yet will go out of her way to help you. I probably do a lot more proofing now than I did. It comes with practice and time but is really important. Otherwise I don’t really do anything differently. Everything comes with experience and whilst my writing has changed a bit, that too comes with practice rather than me making it happen. No. I genuinely did not expect to be here more than two years later. It has brought me the most wonderful opportunities for my family and I certainly never expected that! There have been so many brilliant collaborations that I have worked on but I would say my favourites have been working with both Eurocamp and John Fowler Holidays. My blog has enabled me to take my family on holiday and for that I am very thankful. My goodness there must be so many! I am working with some amazing ones right now but I guess the dream would be Mark Warner! Seeing everyone’s holiday photos have made me very jealous but I didn’t even apply last time because I knew I was pregnant! Errm, other than lining up too many reviews to deal with, I can’t think of anything that I would think of as a failure. Some of my early photography is shocking though! For this to turn into something that can bring in a regular income. Whether that is through writing or something like social media work, I don’t know, but working from home would be the dream! Be a mum! Only a few weeks ago that answer would have said work, but now I’m on maternity leave, my time is spent being mum to Zach and growing his baby brother who is basically due any time! And I am thinking that for the next few months (years), I am going to be very busy with those two! I basically died when I was a baby. I was a few months old and got myself into such a crying state that I stopped breathing. I had to be resuscitated but am obviously here to tell the tale. And I made the local newspapers! Now that you know all about Lisa and Mummascribbles make sure you go and read her blog. You can follow her on Twitter, Facebook and Instagram – thanks so much Lisa for taking part! One of my very favourite blogs and I enjoyed reading this until I got to the part about you dying as a baby – I’m going to be so paranoid when my youngest has one of her crying meltdowns now!